Using Typography in an Image. New Jersey Advertising Agency shares its secrets! @-A-Glance Series: Using typography on the web. 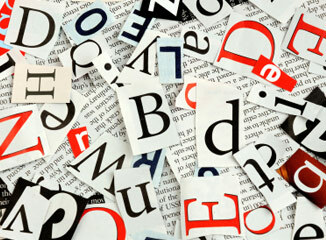 Website designers use typography in an image! There's no magic combination to these components, but a checklist to address these issues during production will increase your viewer's participation and response rates.